In 2011, Santa Ana had a population of more than 300,000 making it one of the most populous cities in the United States. The city is located in Orange County, California. The Santa Ana Army Air Base is considered one of the major reasons for the population explosion of the city since World War II veterans settled in Santa Ana after the war. With the headquarters of many enterprises in the city, Santa Ana is economically very strong. Many global businesses started their operations in Santa Ana, and they went on to do great things on the grand stage. All these attributes suggest the city is a very lively one. While many are going about their normal routine in Santa Ana, others are dealing with a personal injury or legal tussle which would need the input of a remarkable attorney to push through. Rawa Law Group is one of the few law firms in Santa Ana with an understanding of the plight of clients, and we are devoted to getting them justice in rapid fashion. Anyone can slip and fall as accidents of this kind have very little to do with how frail the individual is. A slip and fall accident could be due to a myriad of reasons from the poor lightening of the property to the nature of the supporting surface. A slip and fall case would usually arise when the victim is confident that the condition of the property was responsible for the accident. You can slam the owner of the property with a settlement claim though the possibility of you getting anything from such claim will depend on how factual your case is. At Rawa Law Group, we have the best personal injury attorneys with a profound knowledge on how to win slip and fall cases. We are all going to die someday, but there’s the need to put your house in order before leaving this world. What better way to do that than to secure the future of your loved ones even on your demise. Legal documents like a will or trust can help you achieve a lot on that front. You can ensure those you leave behind are neither in lack nor in any sort of financial crunch just by creating any of either document. The preparation of both documents is quite distinct, but the differences are even more pronounced during their implementation. The content of the will is made public, and it goes through a court proceeding. The revocable living trust document provides more closure, and it doesn’t pass through the time consuming court proceeding. Both offer your family some measure of security on your demise. If you intend creating any of these legal documents, there are capable will and trust attorneys in the employ of Rawa Law Group waiting to assist you. With the populous nature of Santa Ana in the open, its accident statistics are substantial when compared to smaller cities. Apparently, you stand a higher chance of witnessing a drink and driving accident in Santa Ana than in many other cities. With more human population, the number of unscrupulous individuals is bound to increase. An under the influence accident can be quite tricky especially if the guilty driver gets violent. While getting the law enforcement agents involved, ensure you gather enough evidence against the driver to guarantee your settlement claims. Rawa Law Group can help you build an iron-clad case against the culprit with the input of our well-trained personal injury attorneys. There are labor and employment laws which ensure sanity in the system and protect the hourly employee in any firm. The Fair Labor Standard Act (FLSA) is one of such laws. The entitlements of employees shouldn’t be held back by the employers under a guise of corporate bureaucracy which is quite prevalent in many sectors. One of the areas where the rights of the worker are put the test is based on overtime work. 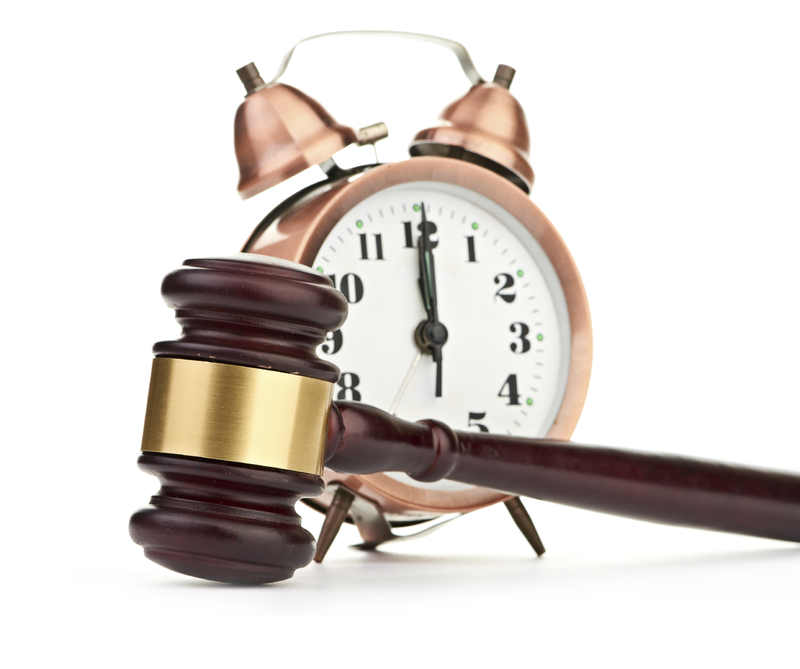 If it’s not the overtime exemption – where the suitability of an employee for overtime is scrutinized – then, it’s the payment issues regarding overtime work. Unpaid overtime allowances have been the bane of many cases in the past, and it’s still a common occurrence in the present. Victims of an employer’s poor judgment can take action against the company and demand settlement for the discomfort they felt in such a situation. Rawa Law Group is open to assisting victims of corporate illegalities to deal with their employers emphatically. With the headquarters of several global brands located in the city, construction work is always taking place in Santa Ana. While the importance of safety has been reiterated often, construction accidents still take place. This could be as a result of individual errors or the negligence of those at the helm of affairs including the contractor or the employer. A victim of a construction accident can make a settlement claim against those handling the project. Both parties involved in such a case would have to build substantial evidence to prove their stance. A personal injury lawyer can assist you in this area. Rawa Law Group is home to the best attorneys in Santa Ana, and they will ensure you get the justice you deserve going forward. A wrongful death case can be an emotional battle especially as the defendants might try to use cruel ways to avoid any form of settlement claim or jail time. The loss of a human life can be very painful, but it is worse when the actions or inactions of someone or an organization made such happen. The loved ones of the victim would not only need to be brave in such circumstances, but they will also need to get a smart attorney who knows how to collect relevant information to support their accusations. If the evidence provided is quite elaborate, the company named might have to swallow their pride and negotiate accordingly. At Rawa Law Group, there are highly trained attorneys who share your pain and are willing to make the guilty pay dearly for their actions. Rawa Law Group is giving you the opportunity to get legal counsel and representation in the shortest possible time. Just get in touch with us through our phone line 1844-444-140, and let’s discuss.